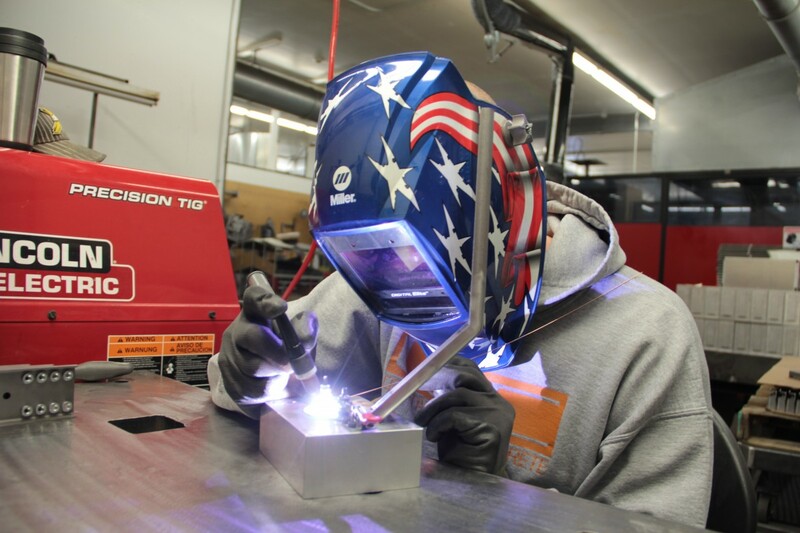 Establish a foundation for your welding career. NTC offers a 30 credit Welding Technology Certificate through the 360 eTECH partnership. The 30 credit program includes welding courses and the courses from the Production Technologies Certificate to obtain a Welding Technology certificate. This certificate covers production and welding technologies as students receive specialized training in welding processes, thus building on the baseline knowledge provided by the Production Technologies certificate. For more information, contact Admissions.